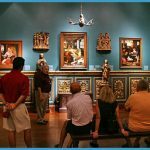 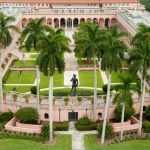 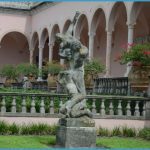 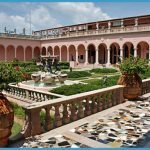 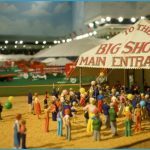 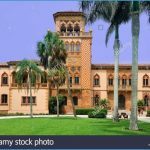 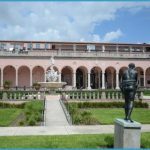 Publications: blog, “The John and Mable Ringling Museum of Art”; collection catalogues; exhibition catalogues; newsletter, “Ringling Museum Newsletter” (quarterly). 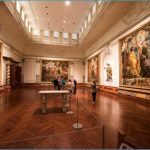 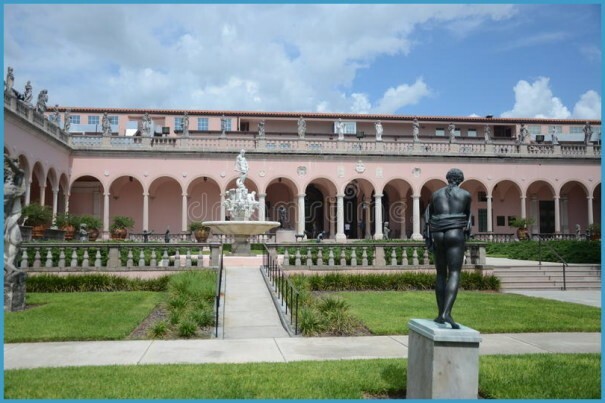 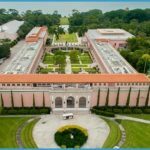 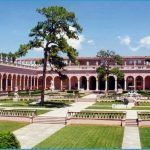 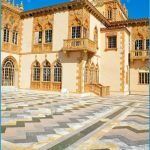 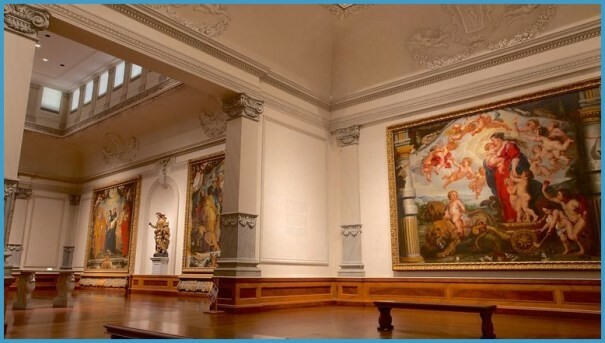 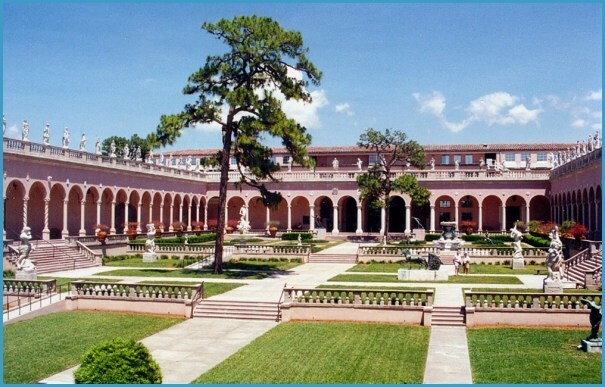 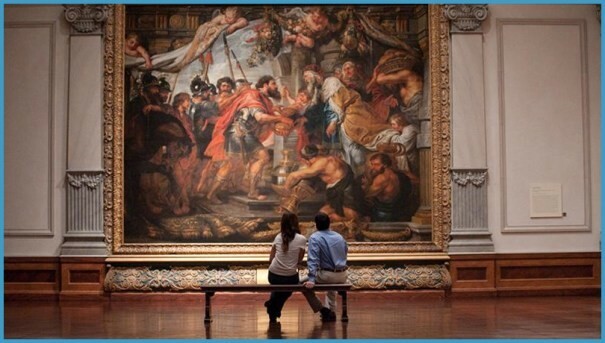 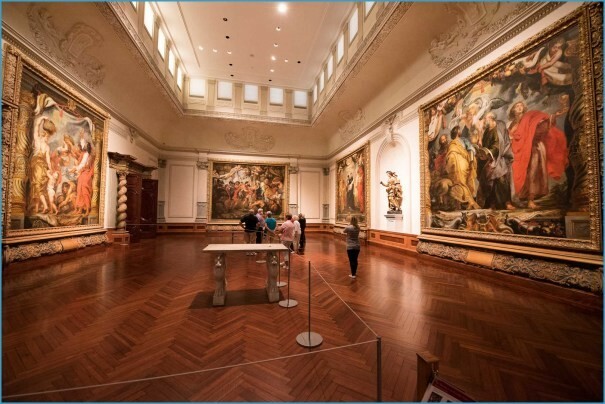 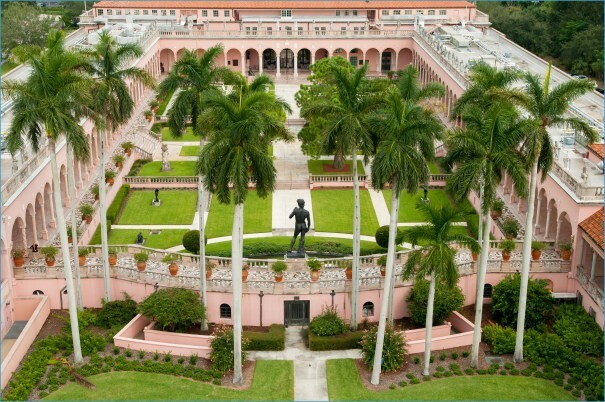 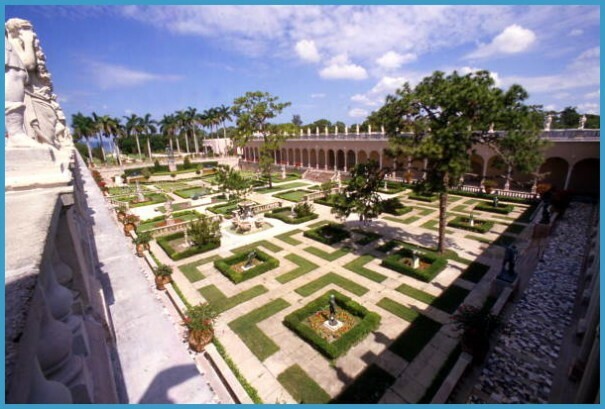 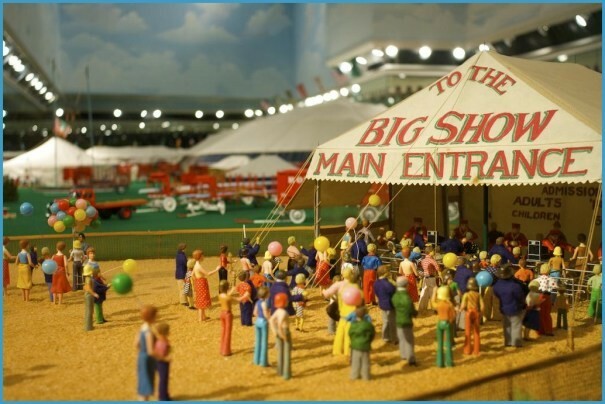 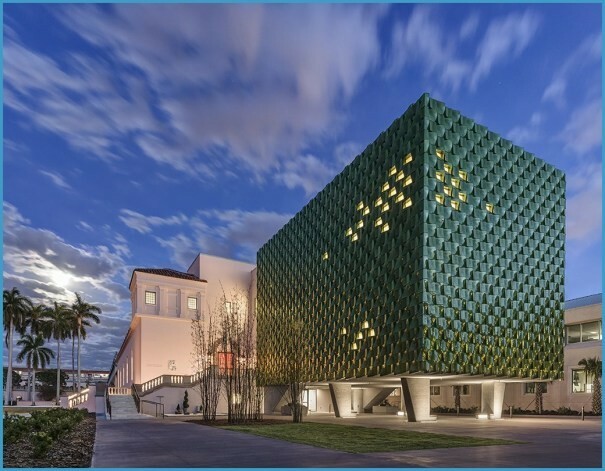 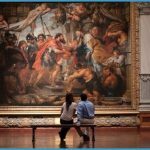 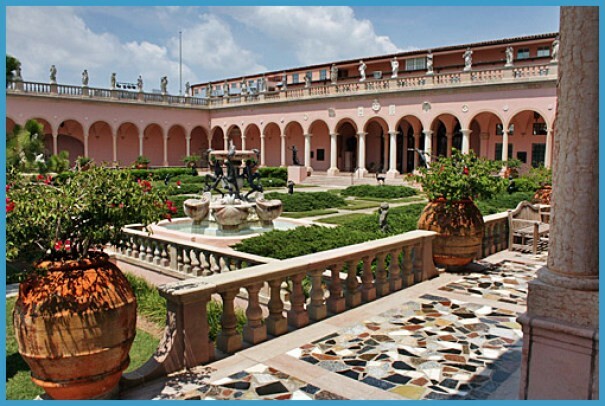 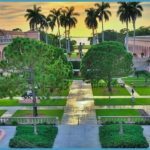 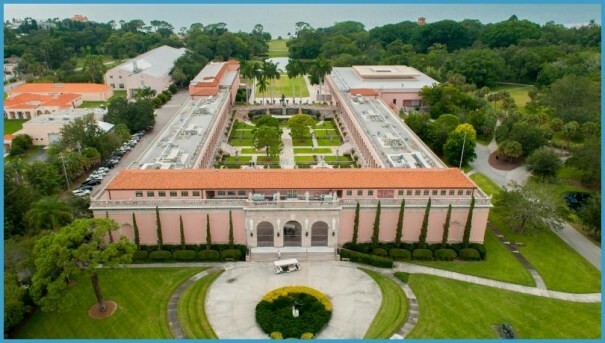 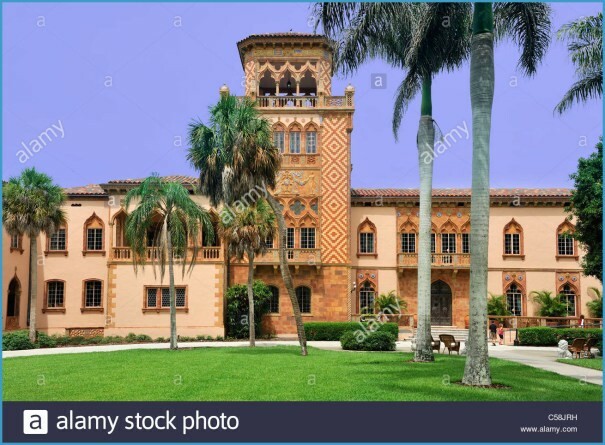 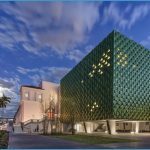 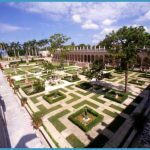 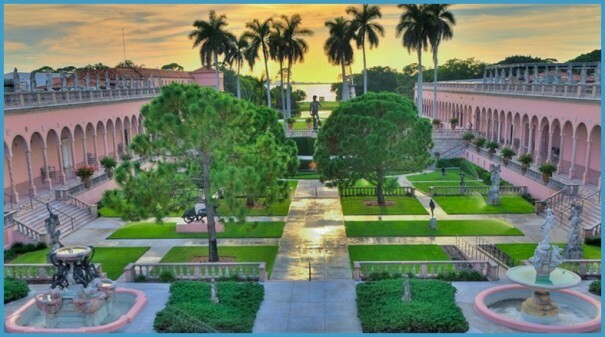 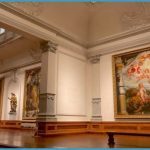 The Museum of Art is part of a complex which also contains John and Mable Ringlings fantastic, 31-room winter home, the Ca dZan, the Museum of t he Circus, al9th-century Italian theatre, and archives. 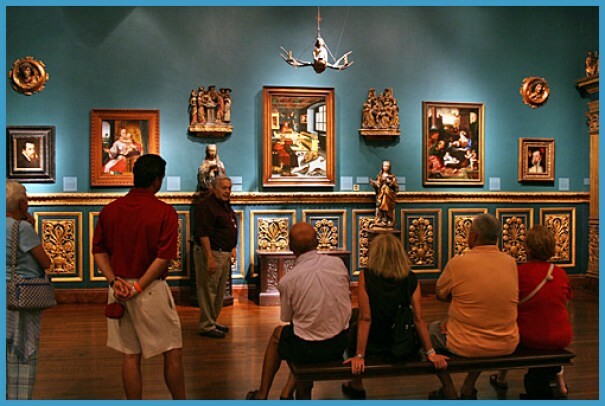 The Museum of Arts permanent collection, spanning 500 years of European and American art, is particularly strong in European 16th- and 17th-century paintings, featuring Peter Paul Rubens painting cycle “The Triumph of the Eucharist”, and also including works by Hals, Jordaens, Poussin, Strozzi, Tiepolo, Van Dyck, Velasquez, Veronese, and Vouet. 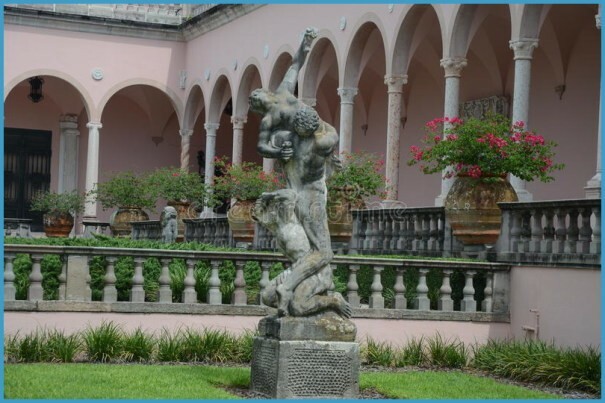 Bronze replicas of classical and Baroque sculpture made in the 19th and 20th centuries are displayed in the Courtyard. 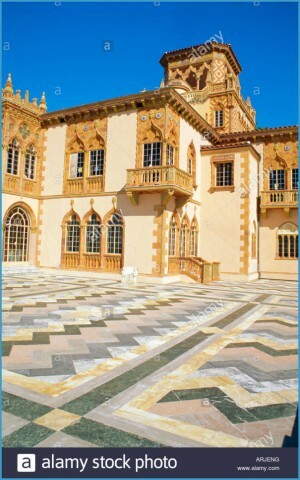 (annual).